You have envelopes to deliver? You have packages to deliver? You have skids to deliver? 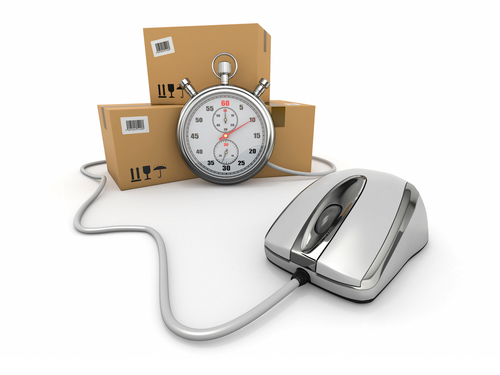 Courrier SLR offers fast delivery services to the most demanding companies for over 20 years. For more information, call 450-622-2888. Hello Emmanuelle VERY, VERY, VERY GOOD SERVICE. MANY THANKS. Bernard PROCAM INTERNATIONAL INC.
Hello Gael, Very good service, very good driver! In the office too! Thank you very much and have good day! Danielle Solution Advance Plus Inc.